The roots of ADR Studio stand in the late ’80s when as consultants we started to develop concept and graphic for videogames. With more than 25 years of experience, ADR Studio leads the market with an impressive number of success cases all along the world, helping and supporting companies to improve business through a better image and stunning contents management. Together with passion and dedication, we bring daily quality and innovation through communication. A brief showcase video of our agency. One of the pillars of our Studio: delivery always high quality project. This is one of the main reason why the customers are choosing us. One of the funny part of this work. to innovate. We know it’s not easy but it’s a challenge we are happy to win. Before to enter deep in the solution we offer you a free consulting. A starting advice to prepare our long-term collaboration. If we succeded in our field is because we elaborate detailed strategies to take care of your Company, as if it was really our Company. We believe in teamworking. We believe in the possibility to share the problem to find a better solution. And we do this with the best professionals. Tons of customers already did. Because they trust in a new way to intend communication and design. And you? Are you enough brave to live your success? Customers are different, we don’t recycle old things for new challenges. You are unique and your communication too. We bring you solutions. We bring you the right way to solve your trouble and give the right image to your company. Your company will grow. We are sure about it. For this reason we are ready to grow up with you, side by side. With a dedicated solution. Wow! Contact us today ang get 100% free first online consultation! Our company is currently working with Antonio. I must say that Antonio has a special talent that is not easy to find. His design and work is absolutely amazing. You can check it out for yourself if you don’t trust me. www.adr-studio.it All the Best. Antonio has the rare quality to combine creativity with operational skills producing results of excellent level. […]I strongly recommend Antonio to all the Companies which want to put brillance in their products. Antonio is a true professional, in love with his work. This leads him to reach difficult goals. Has a strong imagination and fantasy. He is always looking for challenges and alternatives, once started, goes all the way. Express yourself and your company into the Internet, with an amazing style and a direct communication. Have you ever experienced a new distribution channel for your product? The network can offer you a lot of surprises. Your product is ready for the mass production with us. We will take care of every single aspect of the production. If the product still doesn’t exist, we will think about it and we will make it real. By scratch. 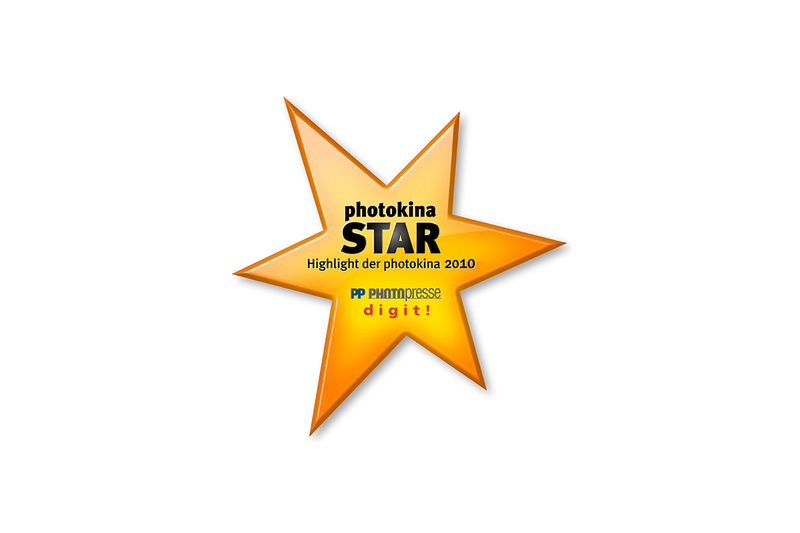 You are in the right place: we will give to your company/product/service the right image to raise excellence. Your idea in motion, with the best communication, served young, modern and direct. Everything will talk about you. 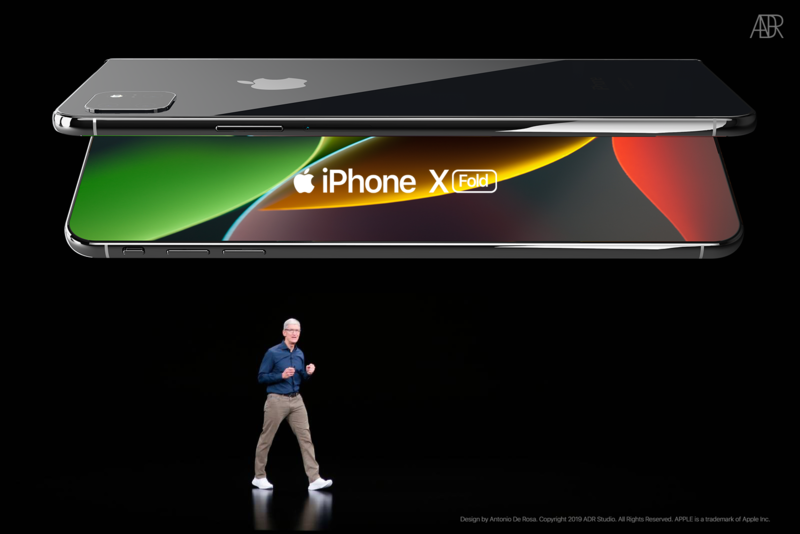 The first foldable of Apple shown in an astonishing concept. 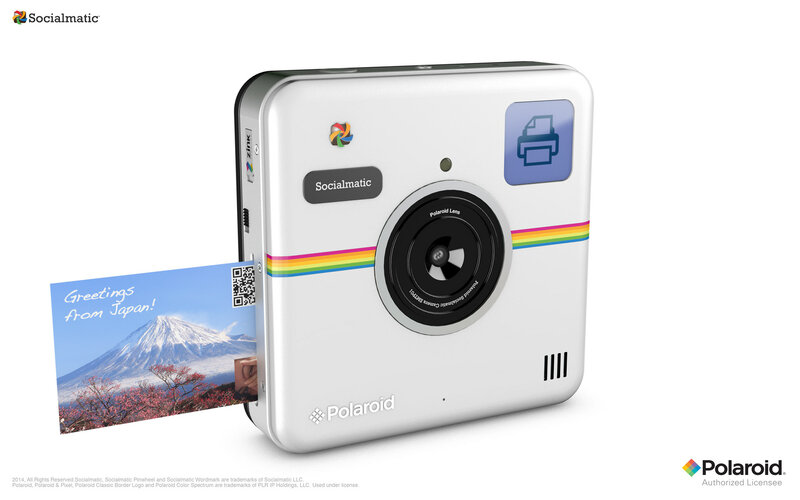 Polaroid Socialmatic™ is a brand new instant camera to allow you to fill the gap between virtual and real world. 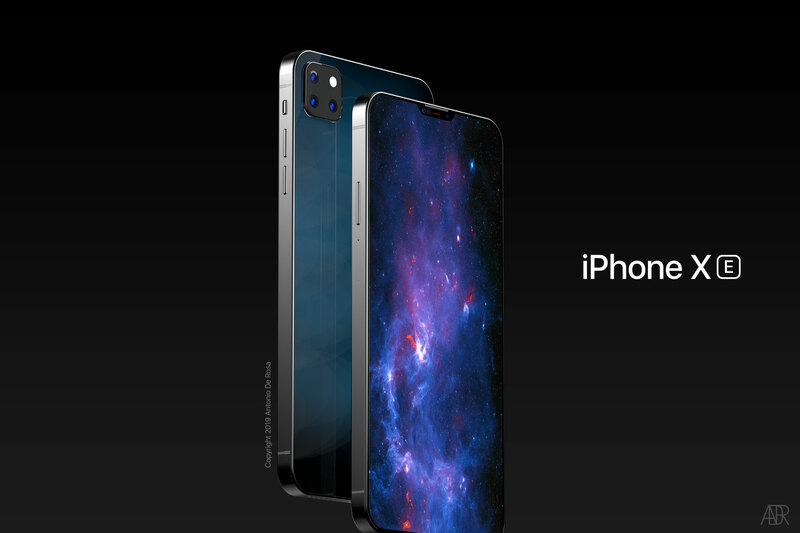 A personal vision of how the upcoming iPhone SE could be. 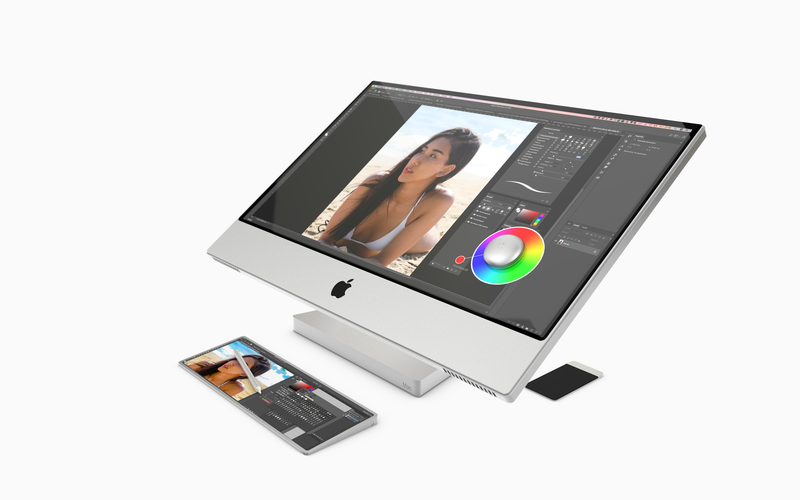 The very first version of iMac Touch. How amazing could be on our desktop? 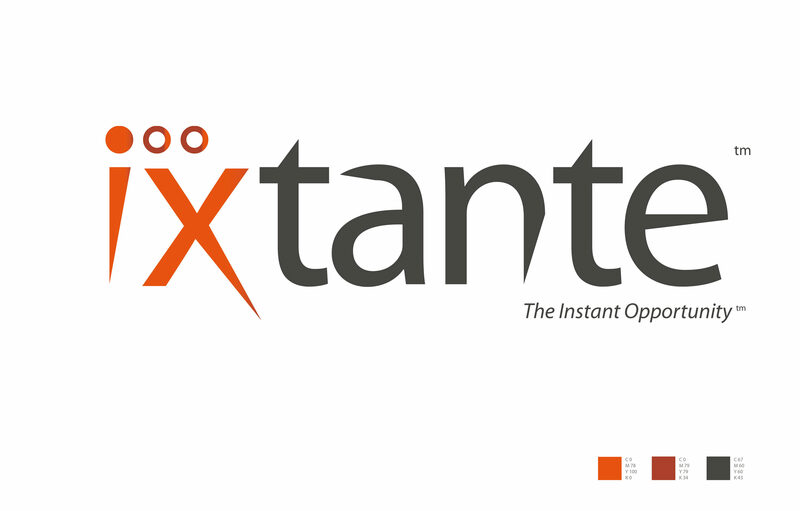 Brand design for a Network Marketing Company. 25 years of experience with designs, projects and ideas published on hundreds of magazines and TVs. Two times CES winner, Photokina Winner, on the stages in 20 countries, advised by professionals, Antonio De Rosa and ADR Studio are a solid answer to your demands about marketing. design and communication. Born in Italy – but a world citizen – Antonio De Rosa approached the world of communications and marketing from the young age, starting with a very formative experience in the video-game industry, where he has been in charge in various roles, from the graphic designer to the project manager. Completed the studies with a Master in Communication and Marketing with a specialization in Creative Direction, he started his career with positions in big advertising agencies in Italy, USA, and Asia, working as Web Designer, Senior Graphic Designer, and Art Director. His knowledge has started to expand thanks to numerous involvements in international campaigns and with many companies in the IT area in China, Taiwan, Singapore, and Hong Kong. During these years he continues to follow his passion for Industrial Design area by designing several mobile devices, hi-fi systems, and home entertainment systems for many OEM manufacturers. Some years later He discovers the Network Marketing, and he becomes a specialist in marketing and communications for major companies in the industry, thanks to his experience social networking, relationship marketing, and community building. 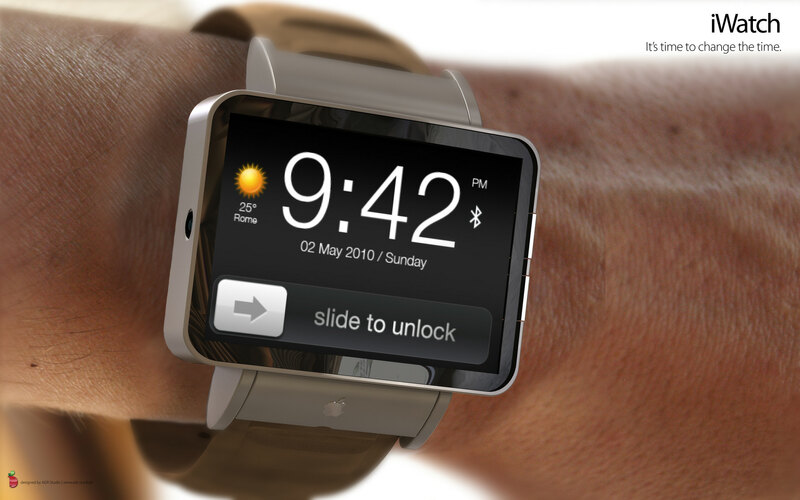 Truly a visionary and an innovator, He starts to have a considerable reputation for his concepts on the web regarding future Apple products, like the iWatch (2010), that anticipated the launch of the Apple Watch by 5 years, in addition to a long list of acclaimed iPhone mockups, published on the most acclaimed IT magazines in the world. In 2012 creates Socialmatic LLC, a new IT Photo-Company focused on creativity and innovative products in photo/image area. 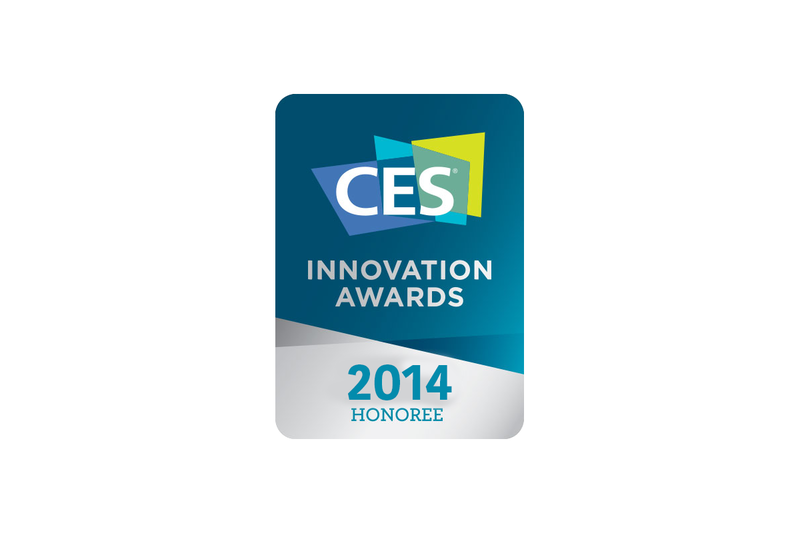 With Socialmatic he won the Best Innovation Award at CES in Las Vegas for two years in a row (2014 / 2015) and the Star Award 2015 at Photokina, in Cologne, Germany. He continues his career in Network Marketing becoming one of the first Chief Design Officer in the industry, a role with which he won the Top Direct Selling Product 2017 in 2017. ADR Studio Marketing and Communication, his design firm in Singapore, continues to serve with success and professionalism customers all around the world. Talking with the customer is really important for us. We will listen to you without force any direction cause no one knows your business better than you. Always together. Step by step, side by side we will keep you updated and informed. Creativity and planning are the main features of your success. Our shoulders are strong enough to support your growth through a solid strategy. Power, control and results. The best minds, fast times, excellent deliveries. We will assure you a prompt result with the state-of-the-art of the implementation. Never alone. Even after the full delivery, we will grant you support and also a chat if you need. Customers are friends (too). We are proud to unveil the new ADR Studio website that reflects the soul and the spirit of our agency. In a few blocks and pages, we have reported our history, our passion, and our success together. In a few days, we will unveil an important update about ADR Studio and his work. A new exciting adventure is going to start and we want to keep you updated step by step. It will be another challenge, helping and supporting a new company to raise the success they deserve. Stay tuned!